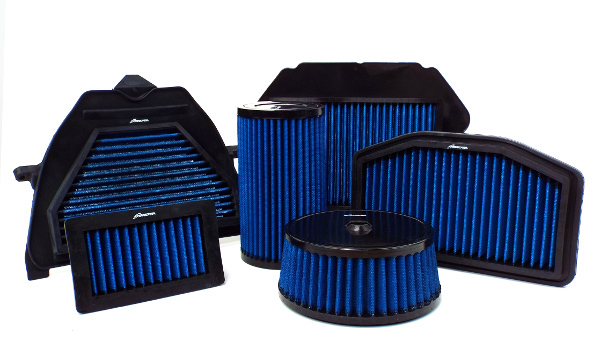 Since it was established in 1991, Simota has become one of the best-known brands of air filters for performance cars, and they don't fall short when it comes to motorcycles either. Airflow is the key to unlocking a motorcycle's performance, and Simota air filters use several layers of oiled cotton to trap and filter out dirt particles so that excellent airflow can take place while still maintaining the best filtration. When fitted with a Simota air filter, bikes have shown an increase of 2-7 horsepower compared to when fitted with the original filter. Each filter is made using lightweight yet robust EPDM rubber, which can stand temperatures up to 140 degrees centigrade. A MAHA LPS3000 dynamometer is used to test filters at the Simota factory, to make sure each one provides optimum airflow and filtration. 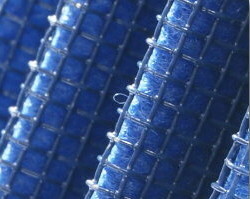 Simota's air filters are washable and reusable, with full cleaning instructions provided. When properly maintained, they can last the life of the bike, with Simota providing a 100,000km warranty as standard with each filter. Simota washable reusable performance air filters are stocked at Wemoto along with other types and brands of air filter. Use our model search below to find a filter for your model.